We mate with first generation progenies of premium bloodlines. These include first generation progenies of South African Champions, world class working dogs and imported blood lines. Both parents are HD & ED free and are available for viewing at our kennels. This powerful breed of working dog ensures a lifetime of protection, service and amazing companionship. Check our website for matings and due dates. 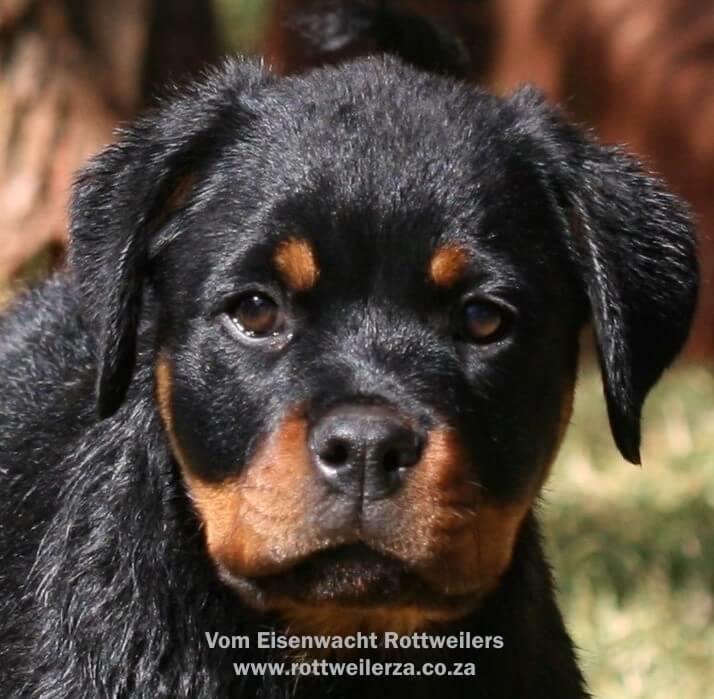 www.rottweilerza.co.za Important: you are guaranteed pedigree validity with our KUSA registered puppies!